The first winery in Texas since Prohibition is in the midst of a revival. 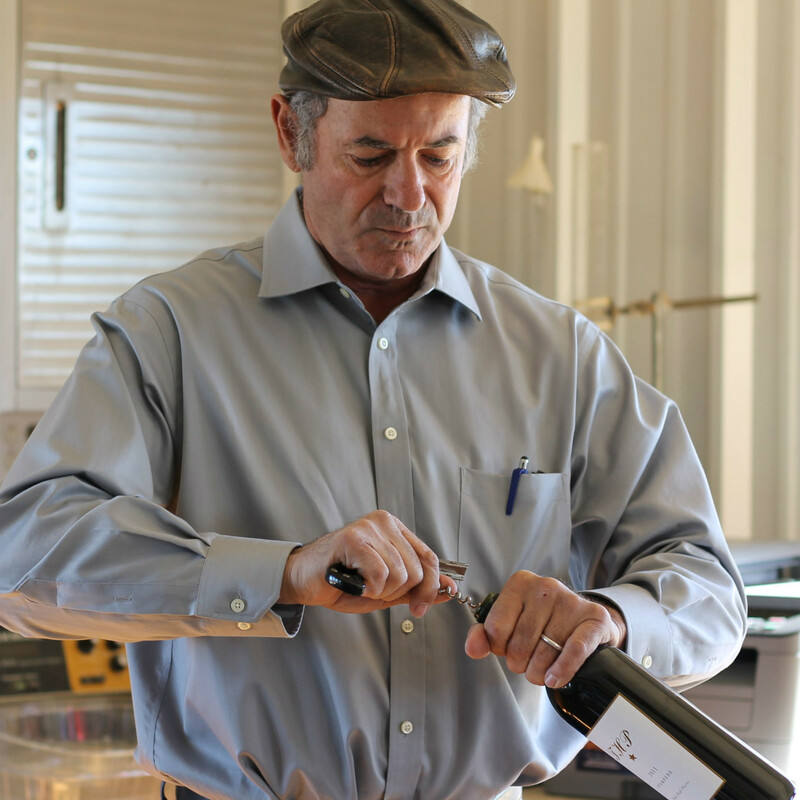 Founded in 1976 in Lubbock by Texas Tech University professors Clinton “Doc” McPherson and Bob Reed, Llano Estacado Winery has built a strong following and has become one of the state’s largest wineries. 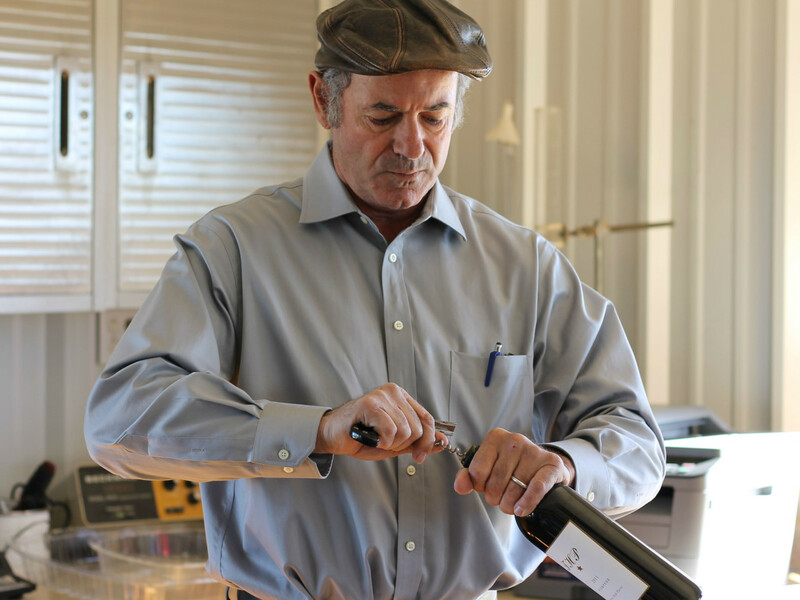 Under the direction of President and CEO Mark Hyman, Texas’ oldest winery has grown from producing 3,800 cases in 1994 to more than 165,000 cases today. Much of that growth has been through the sales of inexpensive wines that elbow for space in the grocery store, but Hyman isn't satisfied with only being known for grocery store wine. 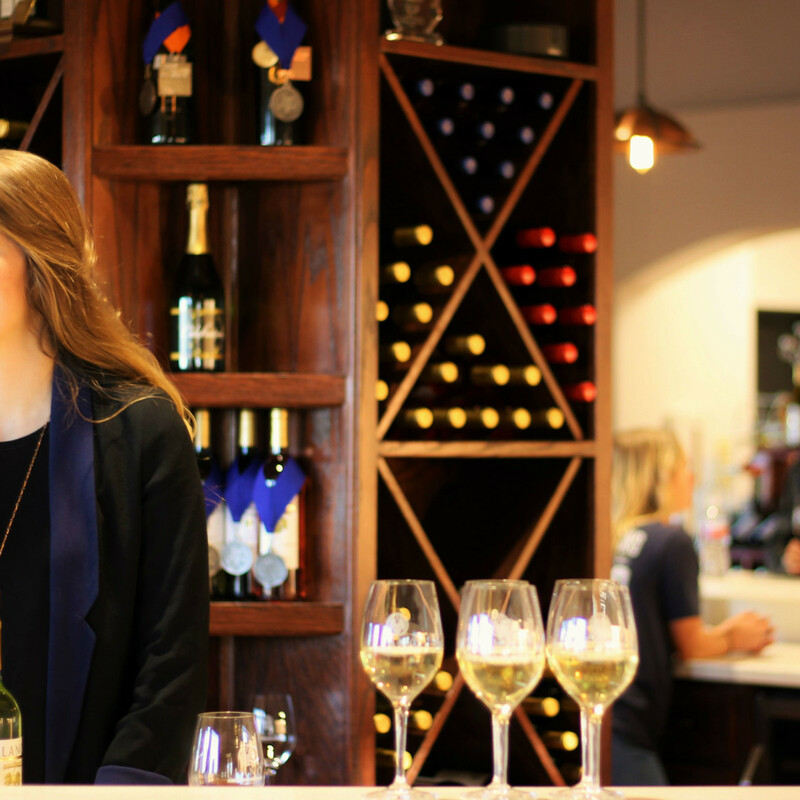 Along with Executive Winemaker Greg Bruni, Hyman is engineering a massive makeover and substantial facelift of the winery, a revamp of the wine portfolio, and a change in where the wines are sold. 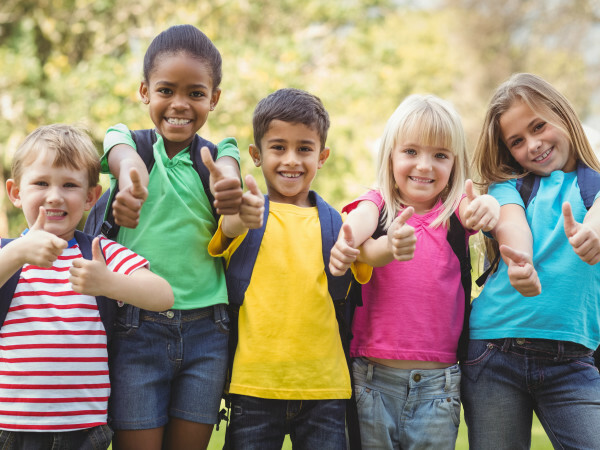 "We just completed our fifth expansion since 2000. The first three expansions were all production oriented. Now we’ve created the ambiance to go along with our production," says Hyman. 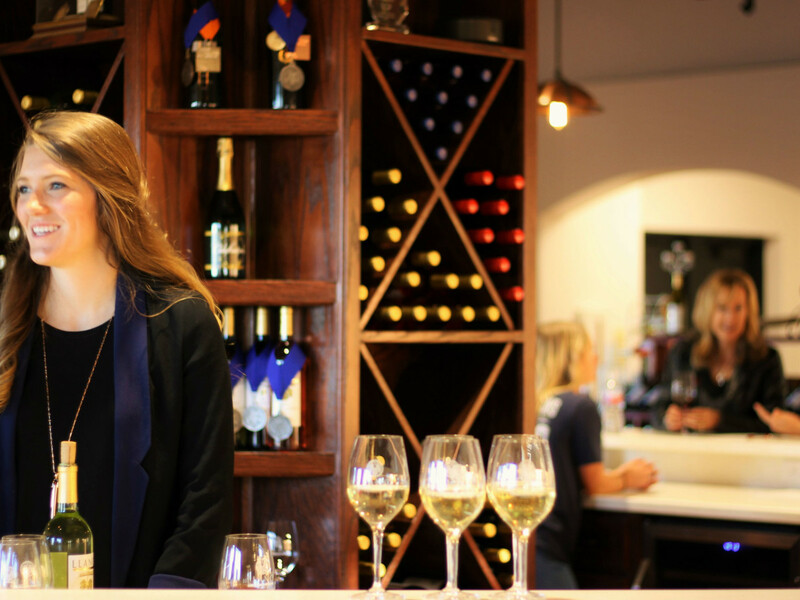 "We have a new modern tasting room, events center, conference room, and outdoor patio overlooking our new estate vineyard." With the recent promotion of Bruni to executive winemaker and Jason Centanni to winemaker, Llano Estacado is breathing new life into its wines. The winery has introduced innovative winemaking techniques, added new varieties, and greatly expanded its lineup with an increased emphasis on fine wines. 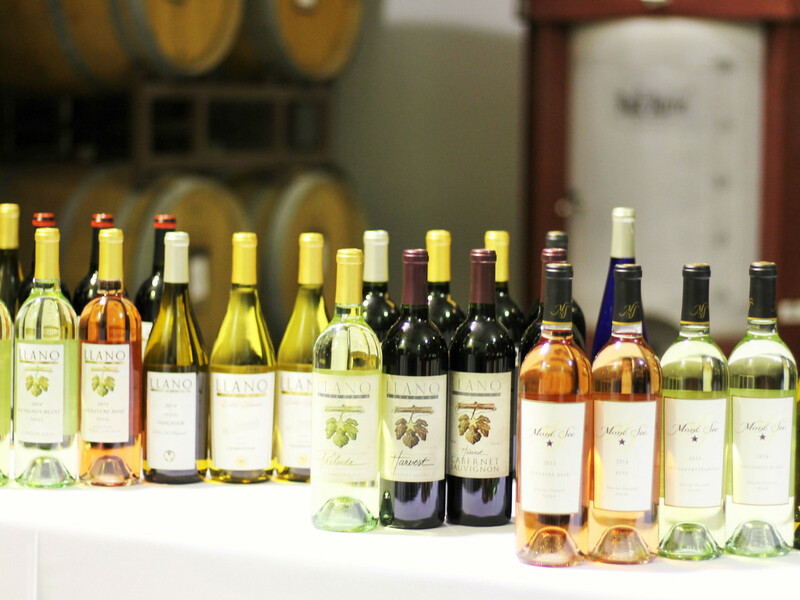 Llano Estacado is introducing new families of fine wines such as 1836, Mont Sec, and THP in its fine wine portfolio. 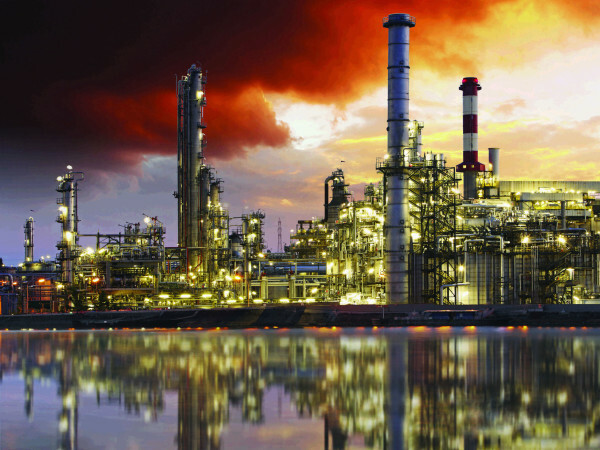 "Everybody knows our Llano Estacado brand," says Hyman. "We sometimes have the connotation that we are just inexpensive, sweet wines. We’re not. We have a beautiful, emerging wine club portfolio that is growing by leaps and bounds. We’re making a lot of newer styles that we weren’t doing five years ago even. We want to make wines that are different from the wines you will find in the grocery stores. Wines that are special." Hyman and team are also leaping from the grocery aisle to the sommelier’s list. Landing on the table of fine Texas restaurants like Lonesome Dove, Monument Cafe, and The Scarlet Rabbit is part of its reinvention. 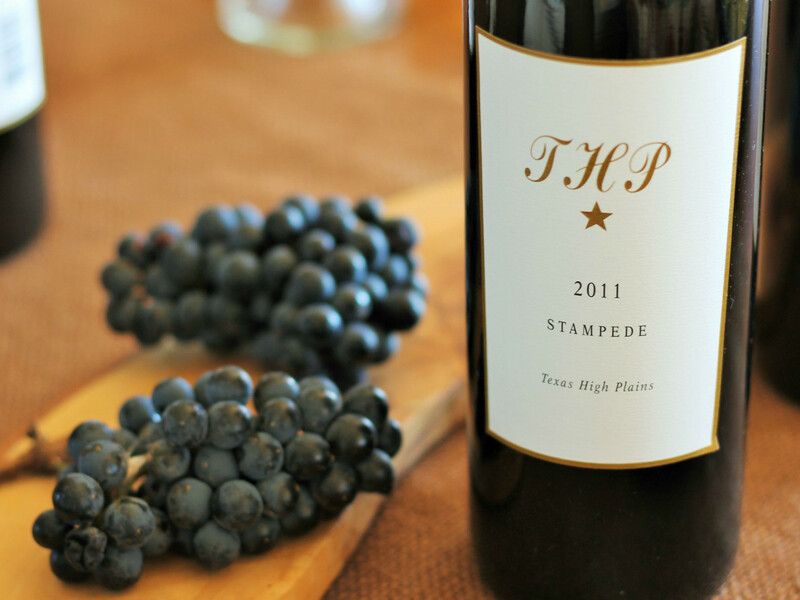 To nab a spot on the Stephan Pyles Restaurants' wine list, the winery created a completely new line of wines, called THP, explicitly for Stampede 66 in Dallas. The lighter Bordeaux-style wine is intended to invite a second glass, or even a second bottle. 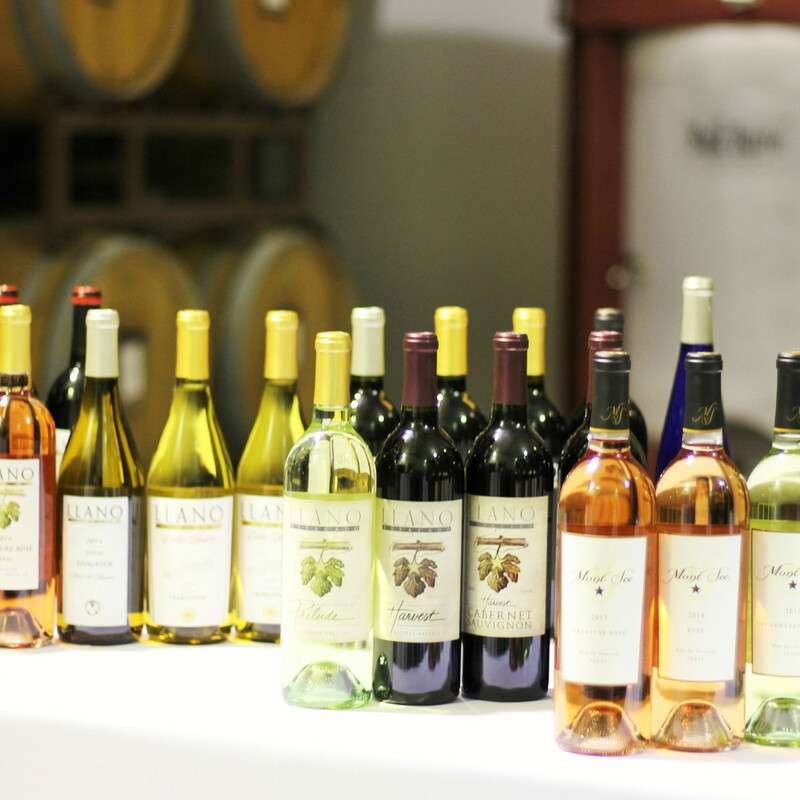 Llano Estacado Winery intends to keep a strong hold on its sales in grocery stores, too, with the Harvest line of wines developed specifically for H-E-B, the largest wine retailer in the state. The multipronged approach — grocery store sales, boutique wines, and special wines for restaurants — is Bruni’s way of taking on the big wine companies outside of Texas. 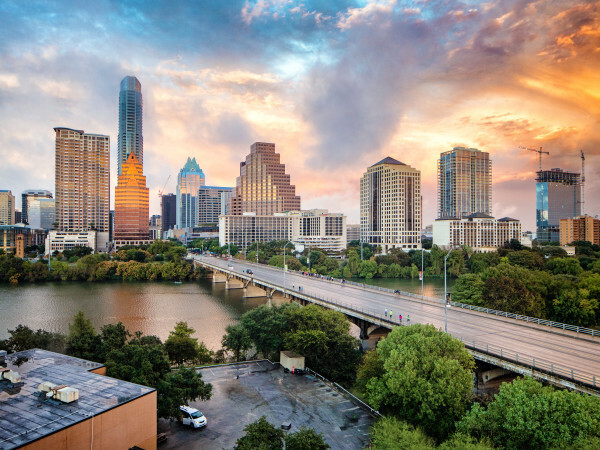 "We’re the big guy in the Texas wine industry, but we compete against the international giants. In that way, we are an ant," says Bruni. "There are wineries out there that are either boutique or big. We’re trying to pave a new path and do it all." 2014 Viognier Mont Sec Vineyards: Made with viognier grapes planted in the 1990s in the Chihuahuan Desert southeast of El Paso at 4,080 feet in elevation, this wine has a broad texture with bright lemon and fleshy peach flavors. It pairs well with chicken fajitas or pan-seared scallops. 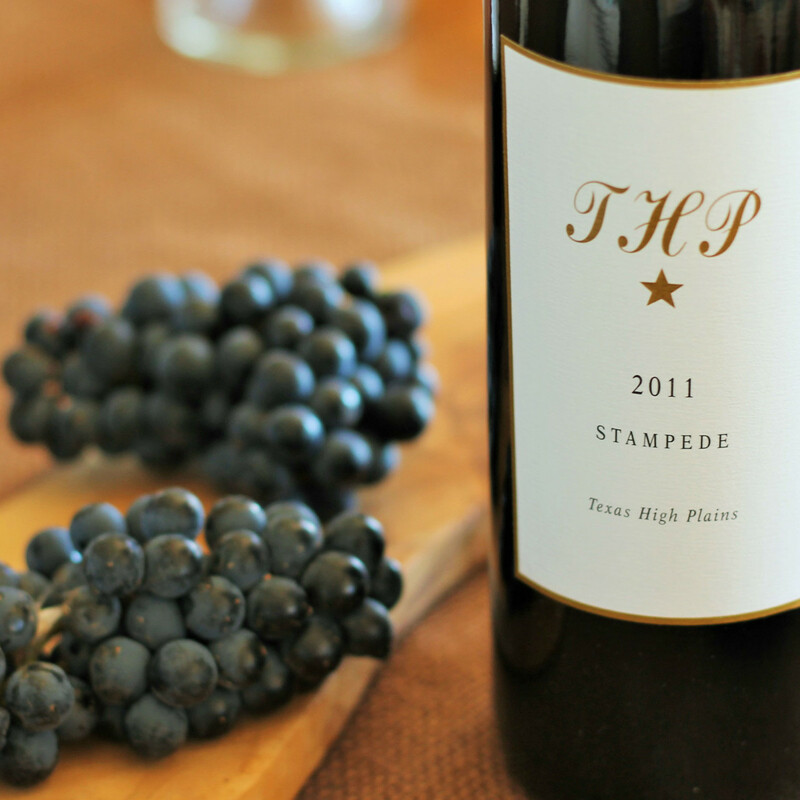 2013 Montepulciano: A dead ringer for an Italian wine made with a blend of montepulciano, aglianico, and barbera, this is a standout wine that will change how you think about Texas wines. Crisp cranberry, juicy cherry, and tobacco leaf flavors are delicious with pasta and arrabbiata sauce. 2013 Mont Sec Viviano Cabernet Sauvignon: A “Super Tuscan” style wine that blends cabernet sauvignon and sangiovese grapes grown in THE Texas High Plains, it’s bold and rustic with loads of blackberry flavors and goes great with grilled steak or pizza.